Radiating a low-key menace that belies his nimble flow, ATL’s Hoodrich Pablo Juan is a major figure in the trap game. Deploying a triplet flow above a lurching instrumental courtesy of Danny Wolf, Pablo Juan assumes the role of a lothario on “Tik Tok.” Connecting with an XXL Freshman, hyperactive Tennessee rapper BlocBoy JB, Pablo Juan delivers a mechanical, but highly danceable single, as the two emcees flex their wealth and rhyme about a woman who will do anything for fame. In the video, Pablo Juan and BlocBoy JB float through a hallucinogenic fever dream, marked by demonic tv clips, foreign cars, and a sultry female fire dancer. “Tik Tok” is the latest release from Hoodwolf 2, an absorbing slice of head-nodding trap and a full-length collaboration between Hoodrich Pablo Juan and Danny Wolf, who produced Lil Pump‘s “Flex Like Ouu,” Ugly God’s Billboard Hot 100-charting “Water,” and others. Featuring appearances from Rich The Kid, BlocBoy JB, and Lil Duke, Hoodwolf 2 is available on all streaming platforms via 1017 Alamo. 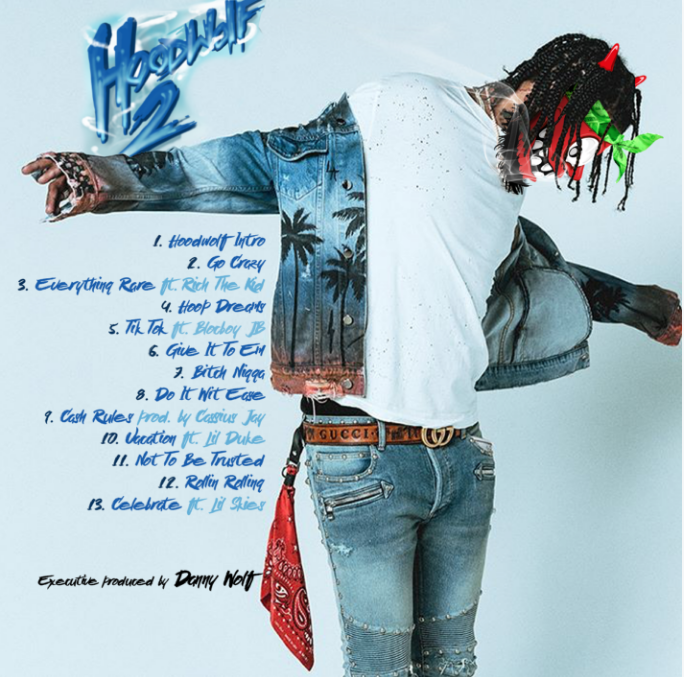 Hoodwolf 2 is Hoodrich Pablo Juan’s third project of 2018, following January’s Rich Hood, featuring appearances from Lil Yachty, Lil Baby, Gunna, Key Glock and others, and February’s The Matrix, a EP-length collaboration with popular French electronic DJ Brodinski. 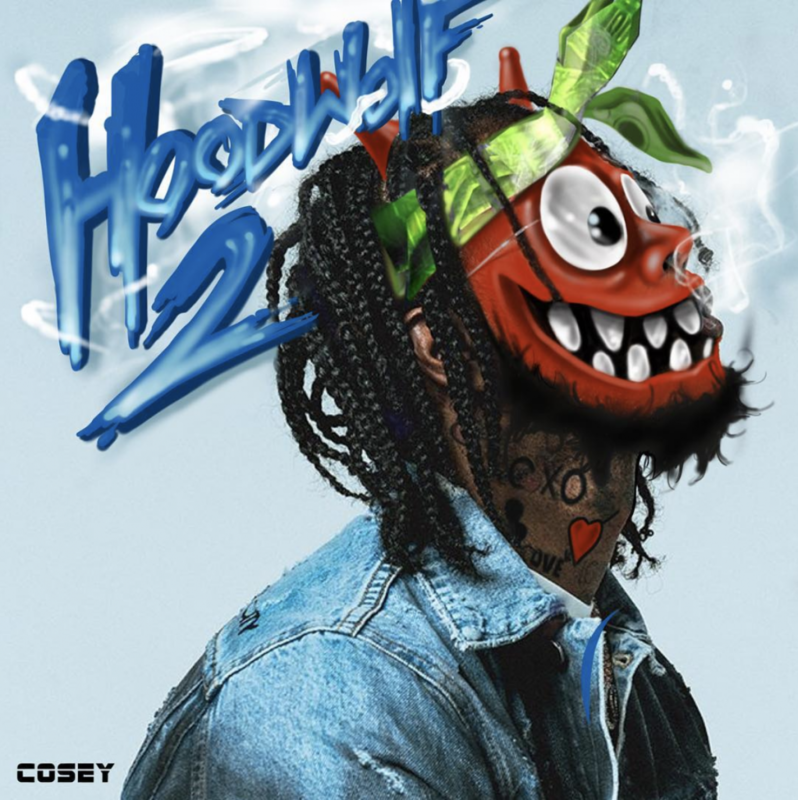 A quick dose of aggro-trap brilliance, Stereogum praised the EP, calling it “a fascinating combination, with Hoodrich Pablo Juan’s liquid flow wending its way intuitively through Brodinski’s gleaming synths.” Rich Hood and The Matrix capitalized on the momentum of several acclaimed 2017 mixtapes, most notably, Designer Drugz 3, which had the emcee holding his own with some of the most accomplished members of ATL’s A-List, including Gucci Mane, Migos, Lil Yachty, Playboi Carti, and with production from Metro Boomin, Zaytoven, Nard & B, Cassius Jay, DJ Spinz, Honorable C-Note and more. Designer Drugz 3 boasted the hit single “We Don’t Luv Em,” produced by Hoodwolf 2’s own Danny Wolf, which has over 35 million streams on all platforms.